Elina Svitolina is ready to seize her opportunity and win a first grand slam at the Australian Open. Elina Svitolina is ready to seize and take her opportunity as she searches for her first grand slam at the Australian Open. 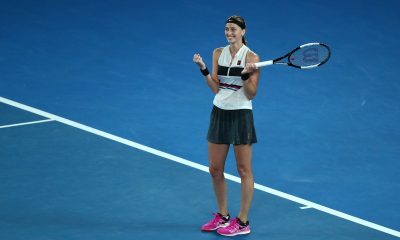 The Ukrainian has had a turbulent 12 months after reaching the quarter-finals at last year’s Australian Open, before having fairly disappointing grand slam results. Despite this, Svitolina’s breakthrough came at the WTA Finals in Singapore when she produced five mentally strong performance to win the title. 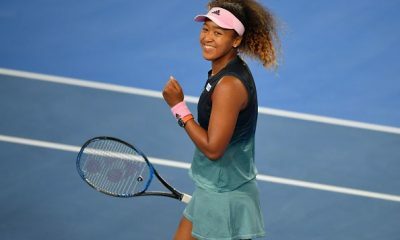 Although Singapore was a great week for Svitolina she remains disciplined and hopes to be more positive in 2019 in the key moments, “I always try to keep positive,” she said. “Of course, I want to play better the Grand Slams, but I try to do something different. I try to add something to my game or to my preparation that will help me. But each Grand Slam has a different deal. 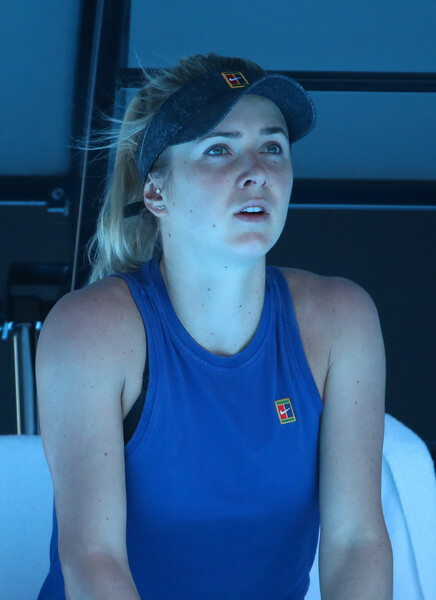 Unlike last year where she won the Brisbane title, Svitolina enters the Australian Open with an early exit in Brisbane to Aliaksandra Sasnovich but insists that match won’t affect her, “It’s been one week and a half that I’ve been here. Had good practice and I feel ready,” the 24 year old explained. In another women’s tournament that looks unpredictable, can Svitolina seize her opportunity in a loaded draw? 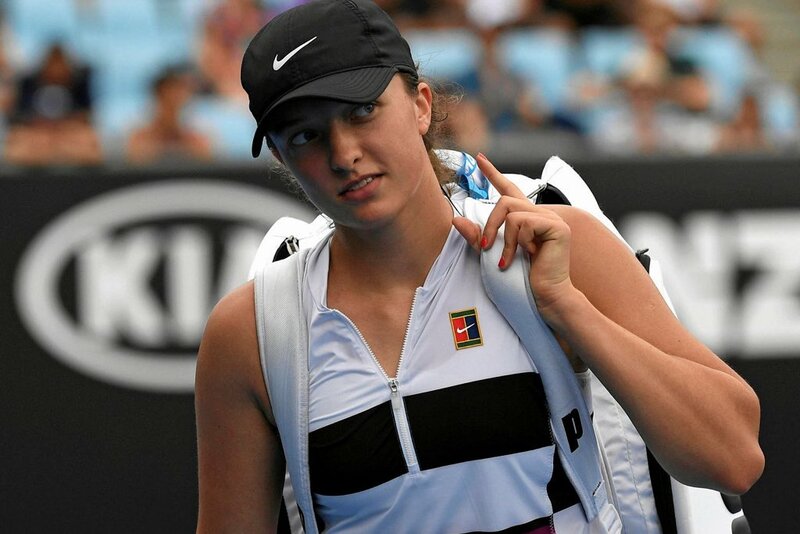 She begins her campaign against Swiss qualifier Viktorija Golubic on Tuesday.